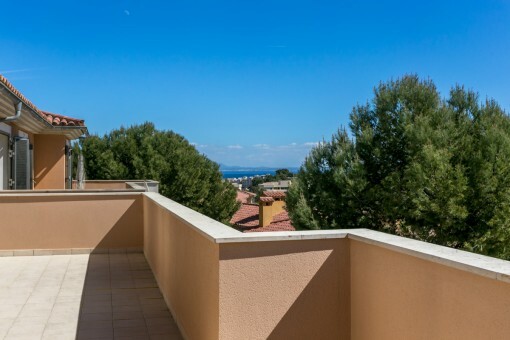 Porta Mallorquina - your leading real estate agent in Cala Vinyas! 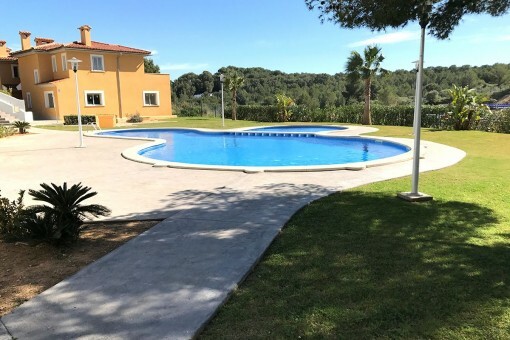 You are looking for a property for rent in Cala Vinyas, or have a question regarding our real estate offers in Mallorca? You were not able to find the ideal apartment in Cala Vinyas? Then please call us on +34 971 698 242, or send us an email to info@portamallorquina.com. Our Porta Mallorquina real estate agents in Cala Vinyas will be pleased to asist and will help you find your dream property. The urbanization Cala Vinyas is situated amidst a forest of pine trees, offering as well little bays and nice quiet routes for walking. Thank to the good infrastructure and the nearness to the capital Palma (approx. 15 km) Cala Vinyas offers a rural idyll in the usually lively area of the southwest. The bay of Cala Vinyas is a good alternative for those who prefer the tranquillity of a smaller beach instead of the hustle and bustle of an ample beach. The nearby casino convinces with its great show and provides a welcome variety to the paradisiacal calmness. A good connection to the highway, the nearness to various golf courses and the two harbours of Adriano and Portals converts this position into something very interesting. 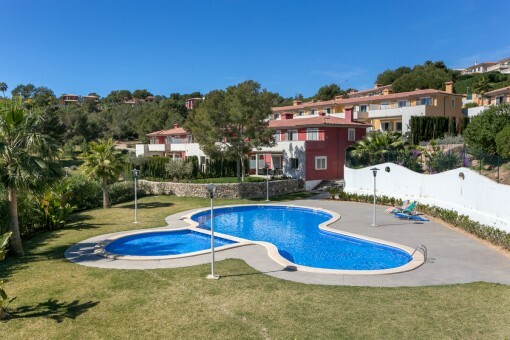 you are reading: Cala Vinyas long term rental: properties in Cala Vinyas to rent · Porta Mallorquina Real Estate Rating 4,8/5 by 200 testimonials.